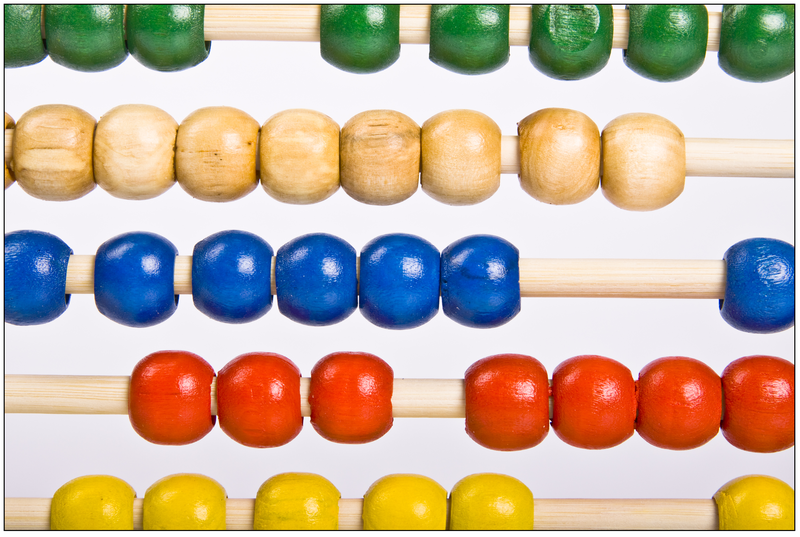 Marketing by the Numbers – Do Yours Add Up? What it comes down to is trying to build consumer relationships that generate revenue and increase wallet share, but McKinsey also says that insurers lacking strong digital capabilities are limiting their chances for survival in the customer-centric age. [iii] Regardless of how front and center an insurance brand is, insurers are throwing much of their marketing and advertising spend out the window if they can’t back it up by providing the buying channels, personalized experience and product selection that consumers want and need. In a highly customer-driven market, insurers need focused efforts to ensure solid ROI on marketing spend. Many insurers, cast a wide marketing net that requires agents to exert an inordinate amount of time qualifying leads who will never buy their current products. A more profitable approach, and one that makes agents far more productive, is to employ analytics to gain a better understanding of consumers’ needs. Through analytics, insurers can clearly define target markets and determine the coverage types that consumers want to buy. Focusing marketing efforts on the most applicable consumer segments positions insurers to realize greater success from their efforts, but imagine how results will improve if they can also offer more of the products their target consumers need through the channels they want to buy. Recent reports indicate that 80% of consumers use digital channels at least once in the insurance buying process,[iv] and 78% of consumers say they want to research and purchase coverage online. [v] That’s a start-to-finish transaction that mirrors the smooth efficiency found in the retail environment and other industries. Then consider this: insurers who offer more than one product quote in the initial buying experience have a higher conversion rate. [vi] Consumers prefer to consolidate all of their coverage in a single location, so insurers that can use analytics to recognize the coverage needs of a consumer, and then offer the personalized products they need through their preferred channel improve the return on their marketing efforts. While insurers have broadly recognized the need for digital distribution and analytics, and many are realizing the need for expanding their product selection, too many face legacy system challenges that prevent them from bringing all of the key elements together. Omni-channel engagement: Marketing efforts generate greater returns when customers can interact with insurers through their channel of choice. With the right digital distribution platform, transactions are smooth and efficient as automation of the quote-to-issue lifecycle speeds customers through quoting new policies and on to binding and issuing coverage. Inherent analytics: With the right digital distribution platform, analytics are built in, allowing insurers to profile and segment consumers, determine communication frequency, and target product offers. By personalizing marketing efforts to the wants and needs of existing customers, insurers expand wallet share and grow stronger brand recognition. Analytics also work in real time, alerting insurers or customers to gaps in coverage. Personalized product recommendations then generate cross-sell opportunities that expand wallet share. By offering greater product choice, omni-channel engagement options, and the power of inherent analytics, a leading digital distribution platform positions insurers to reap greater rewards from marketing spend by converting almost every lead into revenue while simultaneously lowering operational costs through the automation. As a result, revenue climbs 24% over 5 years as customers flock toward insurers that can fulfill their needs for channel engagement and product choice. [i] Catlin, Tanguy; Ewan Duncan; Harald Fanderl and Johannes-Tobas Lorenz. “The Growth Engine: Superior Customer Experience in Insurance.” McKinsey, April 2016. Web. [ii] Conick, Hal. “Survey Says: Insurance Companies That Spend More on Marketing Make More.” Marketing News. American Marketing Association, 16 May 2016. [iii] Catlin, Tanguy; Ewan Duncan; Harald Fanderl and Johannes-Tobas Lorenz. “The Growth Engine: Superior Customer Experience in Insurance.” McKinsey, April 2016. Web. [iv] Catlin, Tanguy; Ewan Duncan; Harald Fanderl and Johannes-Tobas Lorenz. “The Growth Engine: Superior Customer Experience in Insurance.” McKinsey, April 2016. Web. [v] Global Digital Insurance Benchmarking Report 2015. Bain and Company, 2015. [vi] Shopping for Growth: Finding the Right Insurance Customers is a Team Sport. PwC, May 2015. Web. [vii] Global Digital Insurance Benchmarking Report 2015. Bain and Company, 2015.